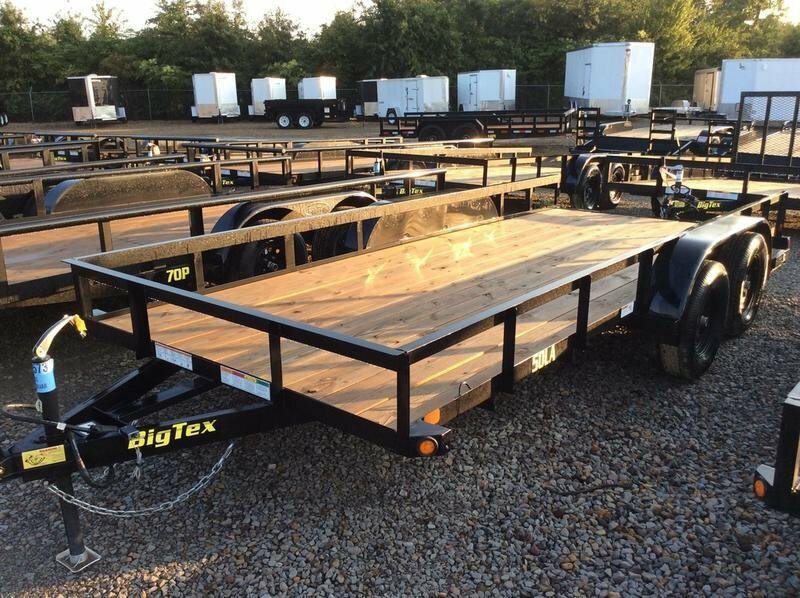 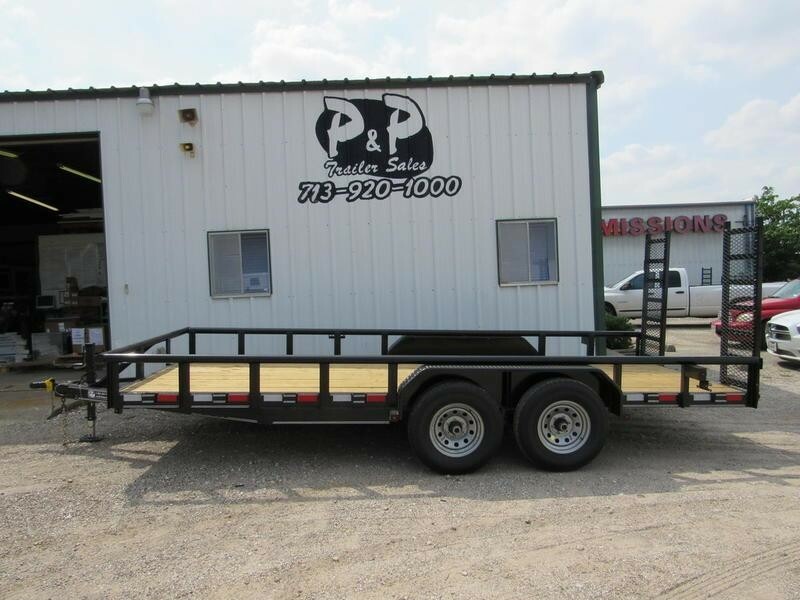 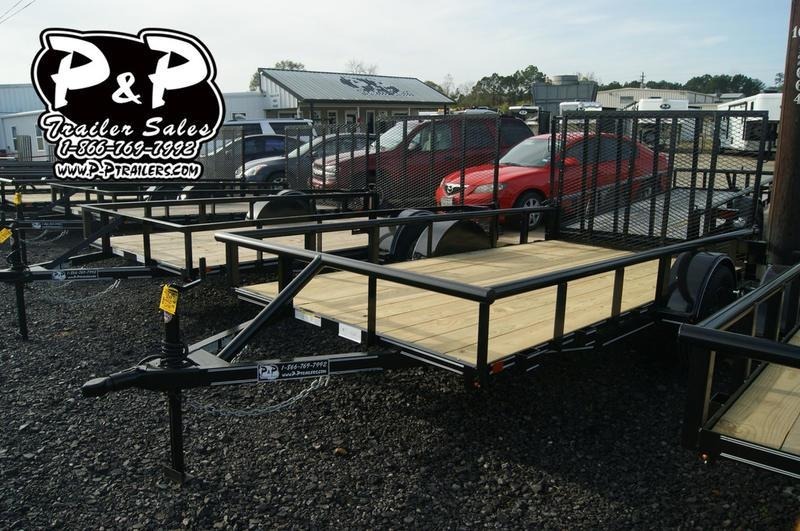 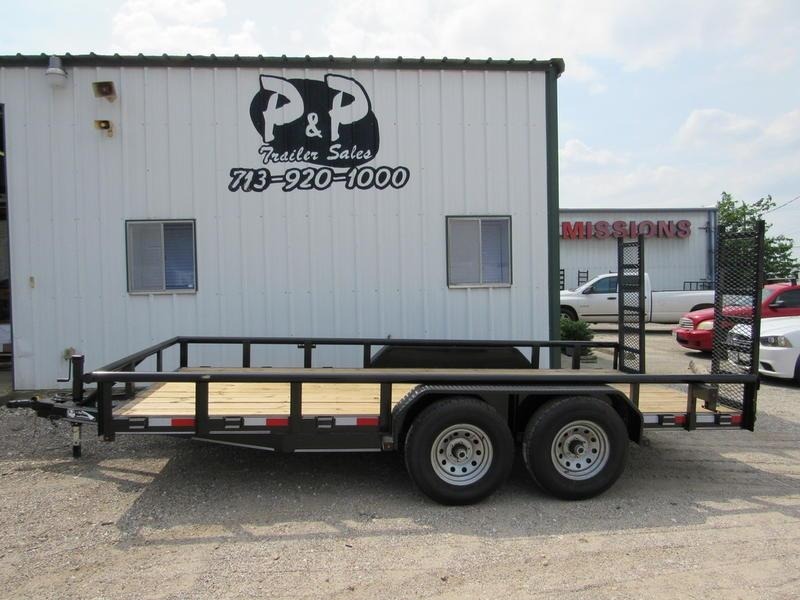 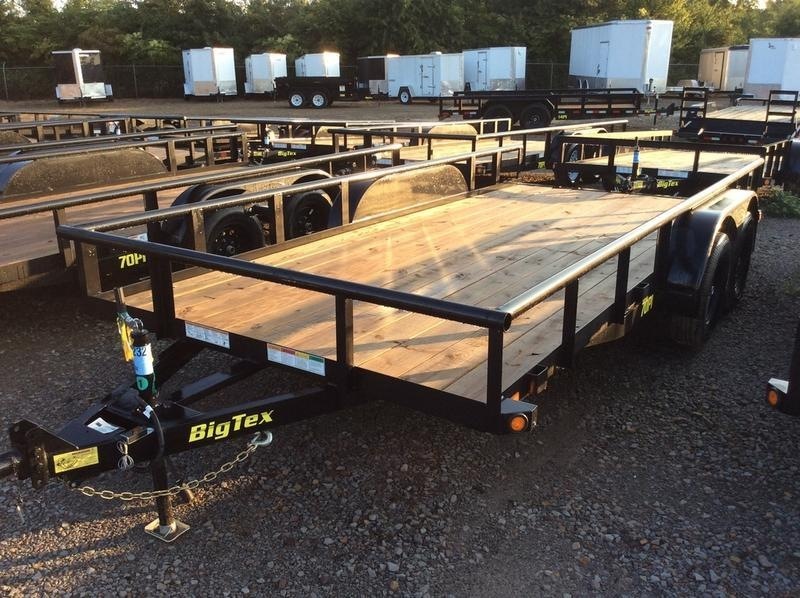 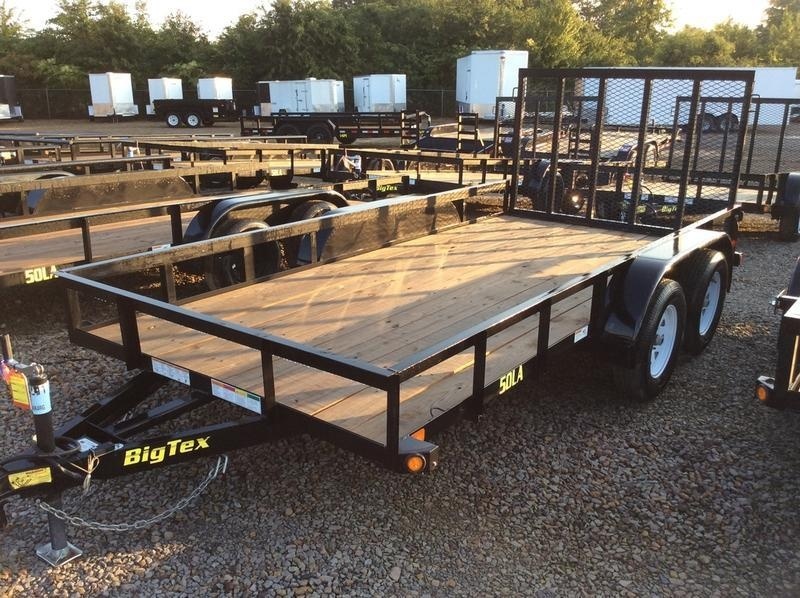 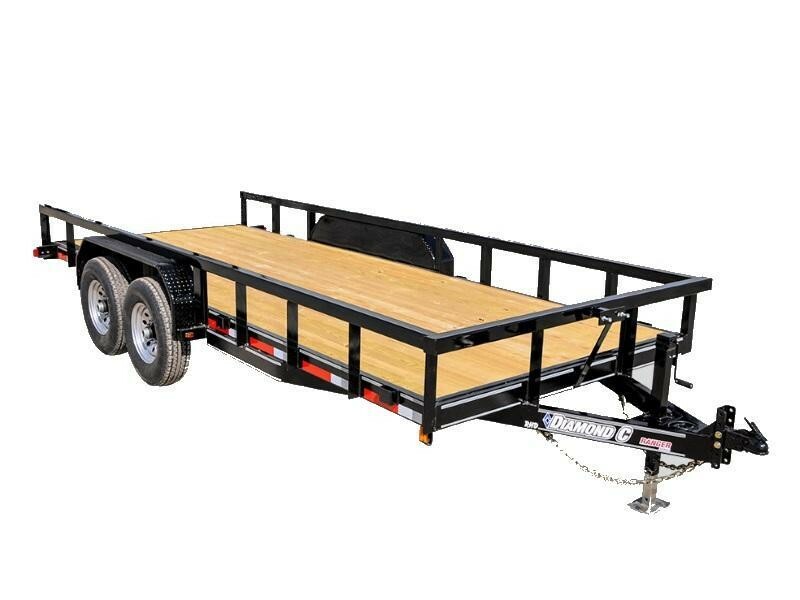 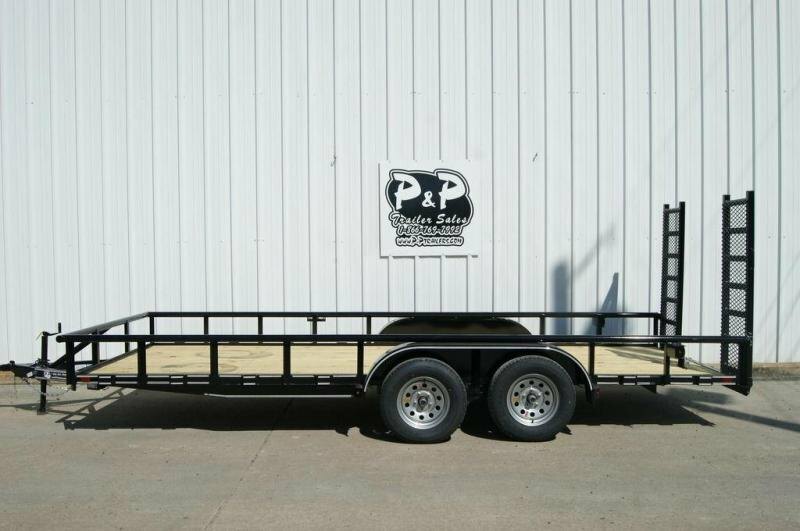 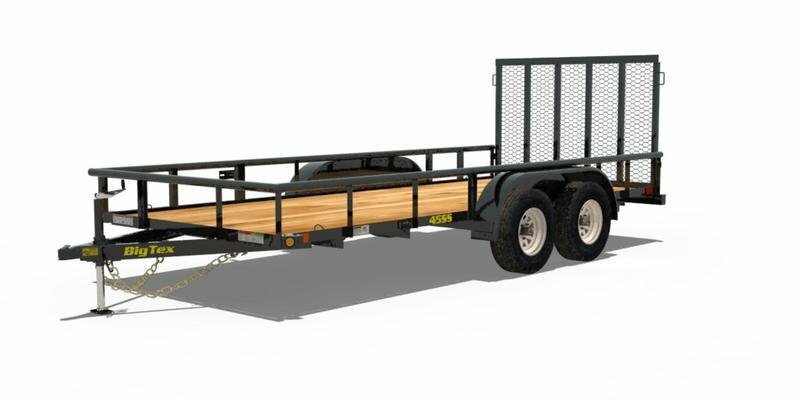 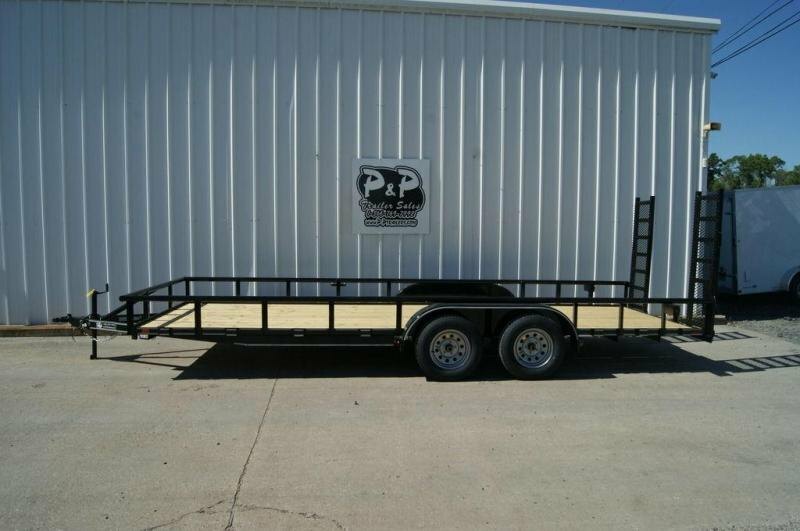 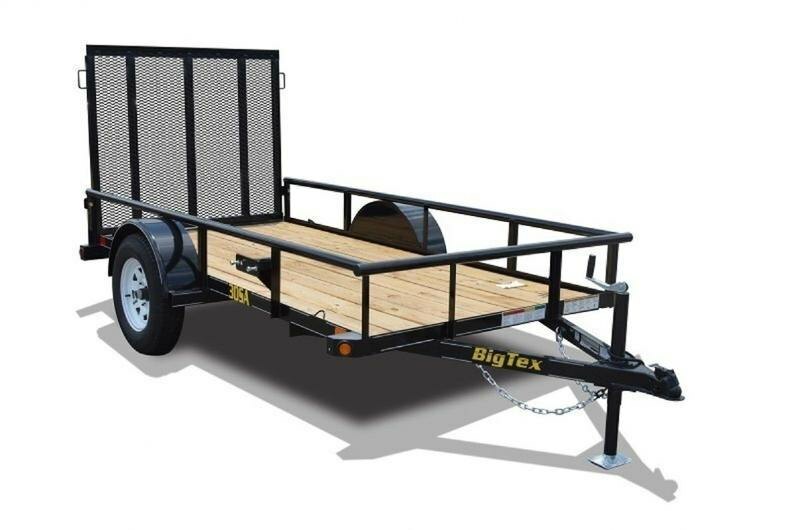 The 50LA Tandem Axle Utility Trailer from Big Tex Trailers and its different length options make this a versatile trailer to fit almost any need. 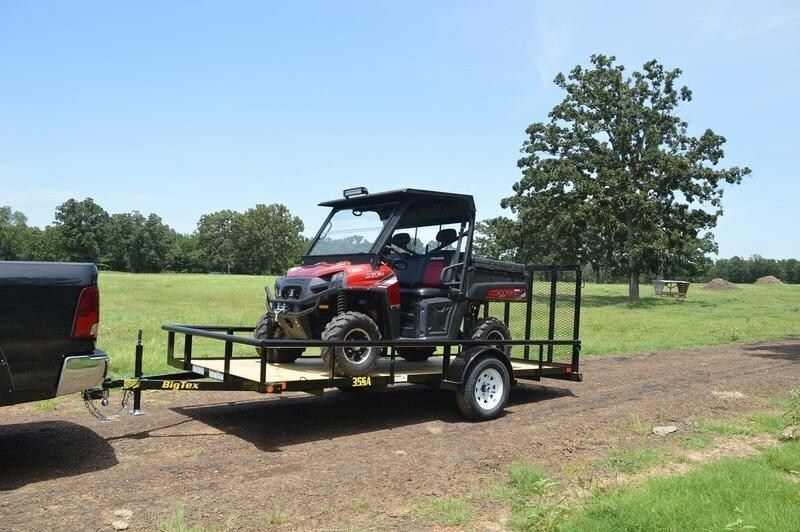 It's great for hauling multiple 4-wheelers, side-by-sides, quads, and small tractors. 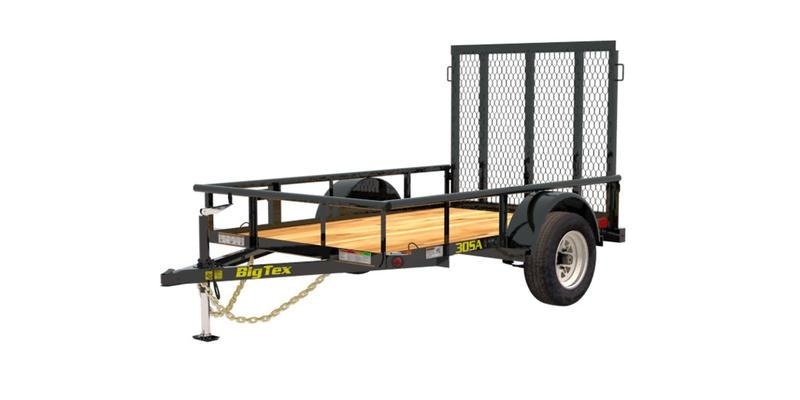 The trailer is shown with an optional ramp gate.